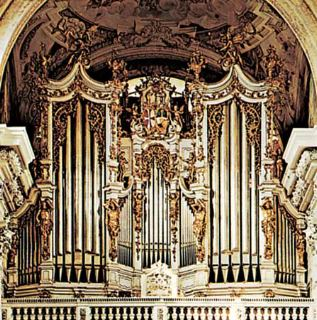 Organ is capable of imitating any other existing musical instrument. Long before the synthesizer aka the keyboard was ever invented, back in 1954, organ was already the original synthesizer. Today, keyboard has taken the place of organ almost everywhere, especially in pop music. Still, nothing can compare to organ, not even today. Organ is still the king of the instruments & keyboard is merely a prince amongst musical instruments. ^Let's make it a 2 : 0, shall we? 3 : 0, if you ask me. Organ is way beyond any keyboard. 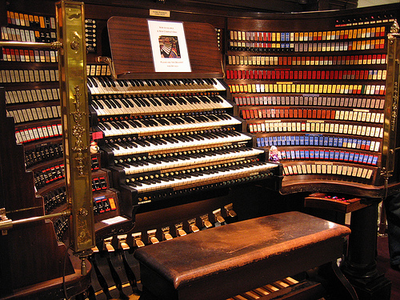 Keyboard, or synthesizer, is just an electronic imitation of the original sound of pipe organ. Pipe organ has a perfect sound! Nothing comes even close to the real thing! It's a music perfection. There really is no comparison between the 2, at least not to me.